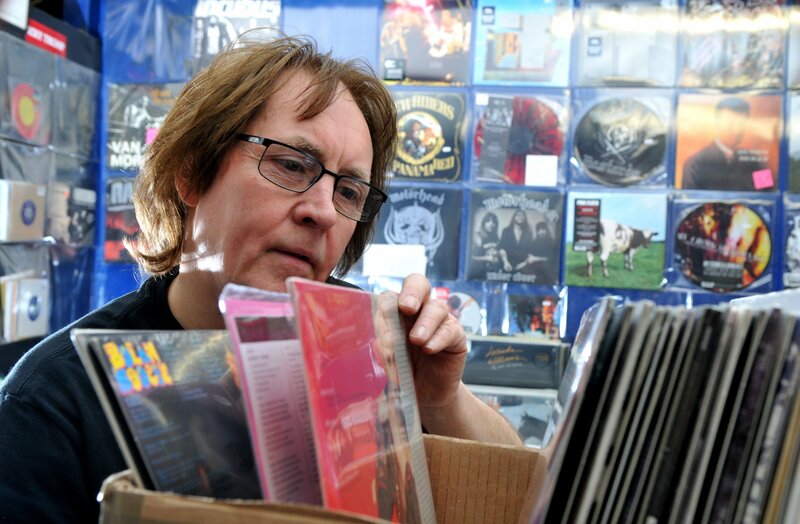 Getting on for four decades after he sold his first vinyl, I’m pleased to say that Gordon Gibson shows no sign of wanting to step away from Action Records in Preston. The much-revered Gordon, originally from Stranraer, has been in charge of the celebrated Lancashire store since first picking up the keys in the early ‘80s, having got his grounding working market stalls in not so far off Blackpool. And this year’s itinerary alone proves Action Records remains at the cultural heart of his adopted city, with a number of impressive promotions lined up. Coming soon, there’s an in-store signing of a new album by The Alarm involving front-man Mike Peters (July 5th), while punk legends The Damned put in an appearance in April, as did the up’n’coming Cabbage in March and The Wombats in February, while Gordon co-arranged a successful event at the nearby Blitz nightspot in May, co-arranged with Blitz’s Peter Alexander, featuring happening outfit Blossoms. He also gave me brief details of two more events in the pipeline, the first with up-and-coming group The Blinders (date not yet revealed), while another was being finalised with Lancaster band Massive Wagons (August 16th), again at Blitz. And in the past, there have been promotions involving the likes of Bastille, Dirty Pretty Things, The Magic Numbers, Muse, Reverend & The Makers, The Rifles, Starsailor’s James Walsh, We Are Scientists, Willy Mason, and many more. While Gordon’s in his mid-60s now, he’s clearly still got the hunger, his shop even the subject of a revealing short documentary back in 2015, ‘Chased by Nuns’ (with a YouTube trailer link here). I always get the feeling that the wider media are only really interested when it comes to Record Store Day. Then they all disappear for a while. 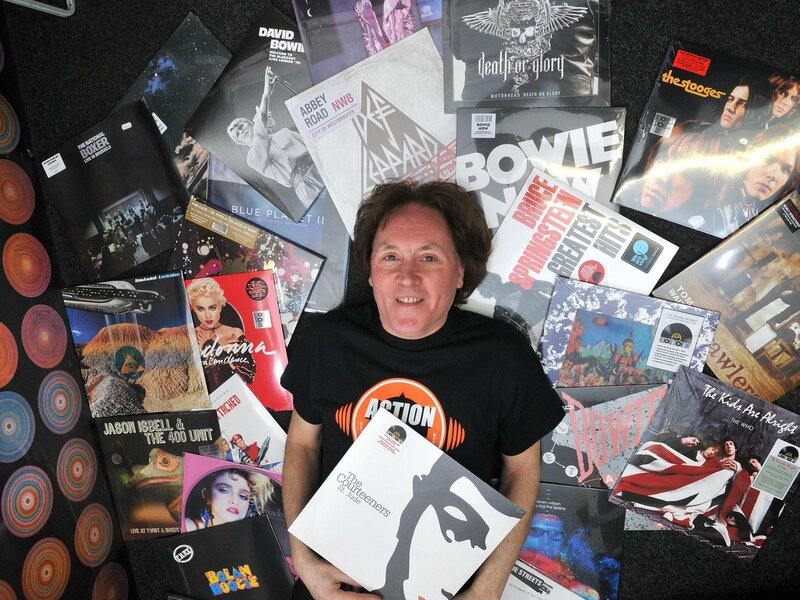 Action Records has served as an influential label in its time too, revered in indie circles over the years via releases from the likes of The Boo Radleys, Fi-Lo Radio, Preston’s own Big Red Bus and Dandelion Adventure, plus the late Mark E. Smith and his legendary band The Fall. 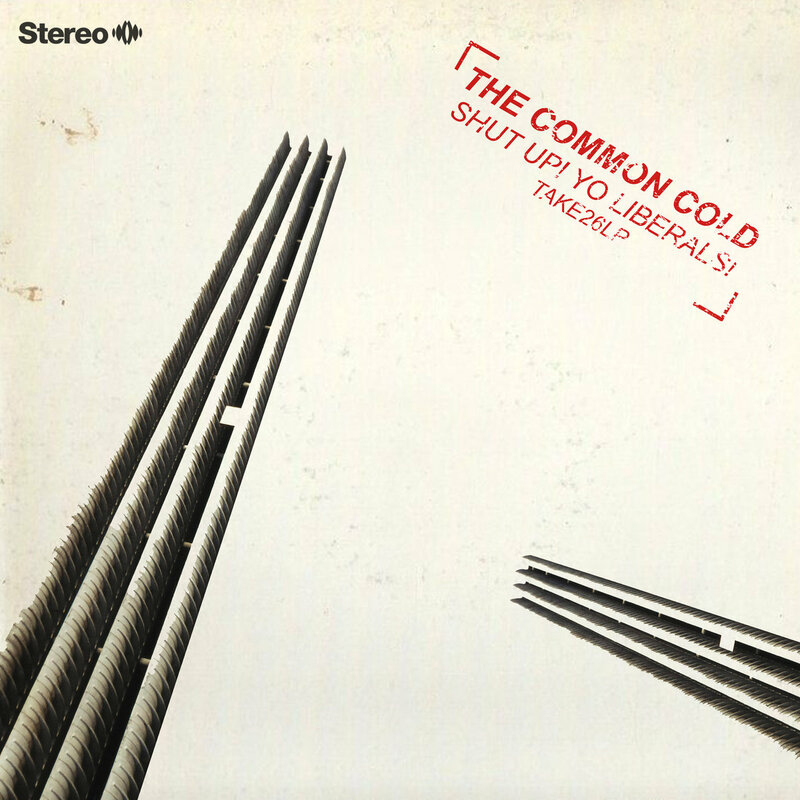 And most recently there was The Common Cold, featuring Dandelion Adventure’s Marcus Parnell and Ajay Saggar plus former Cornershop drummer Dave Chambers, a past Action Records employee, putting out their album, Shut Up! Yo Liberals! And there’s been that real shift in recent years, not just with the re-emergence of vinyl sales and interest, but also with the merchandise stand at live gigs becoming more and more important to bands trying to make a living from their craft. How long was Action Records a market stall before Gordon – whose past staff have also included Nick Brown of The Membranes and Kentish Town’s Intoxica Records fame – moved to Preston? 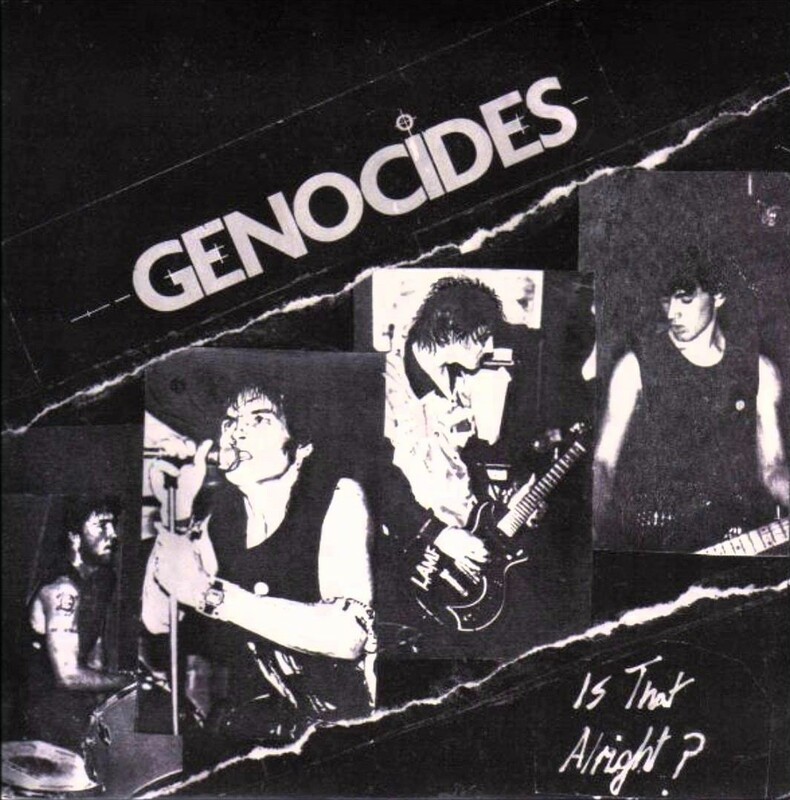 That’s Andy Gibson, who also featured with post-punk outfit The Genocides, whose raw debut single ‘Is That Alright?’ was the first released on Gordon’s label, their two-track slice of vinyl including a run through The Heartbreakers’ ‘Born to Lose’. Anything become of them from there? 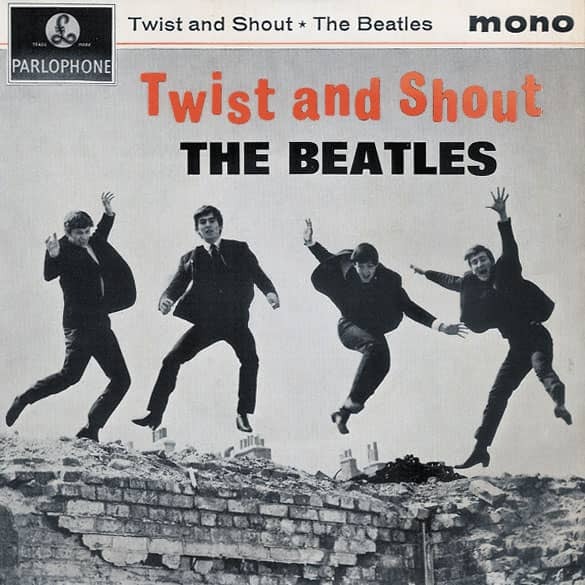 As shown by that cover version. It sounds great too. You captured a real energy on that recording. Anyway, sorry Gordon. Where were we? It was in 1981 that Gordon moved his business to its current Church Street base, to a shop the city’s older generation may recall was once home to Preston North End and Scotland right-back Willie Cunningham’s sports shop. And over time, Action Records expanded and took over more space. But how did he get involved in the music industry in the first place? His link with Preston came after hitching a lift in 1971 with Lancashire couple Alan and Sheila Cookson to the Lincoln Folk Festival, with James Taylor, The Byrds, Buffy St Marie, Sandy Denny and Tim Hardin among the headliners that year. “I always think there are some things in life where just one decision can straight away change your whole life. I suppose after being made redundant all those times, you decide, ‘You know what? I’m going to try and see if I can set something up with records’. And all because of a personal message received live on air via legendary DJ Whispering Bob Harris, I understand. These days, Gordon’s a father of three, ‘not as if they’re as mad into music as me, I’m afraid. It’s kind of different with people today.’ That said, he tells me one of his sons helps with Action Records’ website. You’re also one of the few people who properly got to know the late Mark E. Smith of The Fall, getting beyond the public persona maybe. So what was the first record you bought? Asked about his most influential early gigs, Gordon recalled a T. Rex show, ‘the first time they went electric’, at Green’s Playhouse, Glasgow, in October 1971, incidentally on the same tour that last week’s writewyattuk interviewee JC Carroll mentioned. Any plans to retire from the day-job sometime soon? I’m guessing you’ll say you haven’t got time to retire. And does heading to the office involve a longer commute these days? So it made perfect sense to find a shop here. For all the latest from Action Records, including in-store and gig promotions, head to their website. You can also keep in touch via Facebook and Twitter. 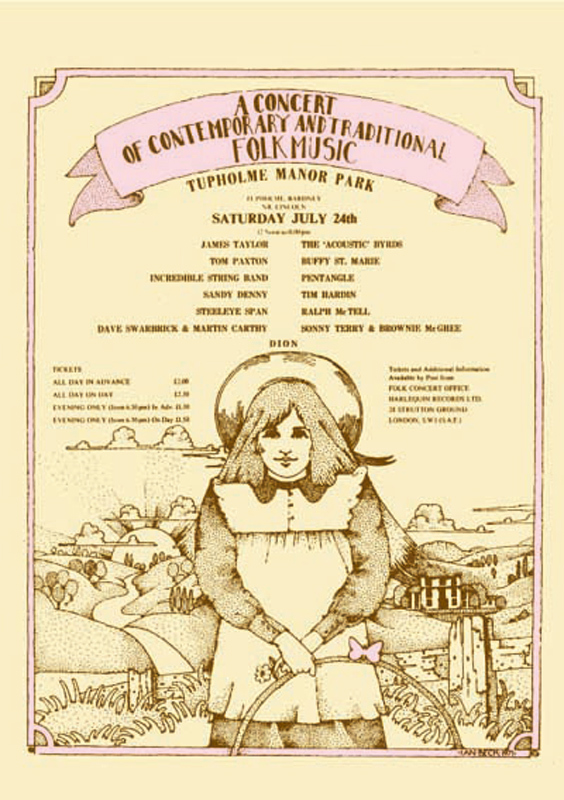 This entry was posted in Books Films, TV & Radio, Music and tagged Action Records, Blackpool, Bob Harris, Chased by Nuns, Cornershop, Dandelion Adventure, Gordon Gibson, Mark E Smith, Preston, Stranraer, T.Rex, The Alarm, The Boo Radleys, The Common Cold, The Damned, The Fall, The Genocides. Bookmark the permalink. Great article,great shop, great sounds. Long live Action Records. Thanks Simon. And yes, you’re spot on!